A fashionable, slim and travel friendly color palette that is a must have for any color pro. 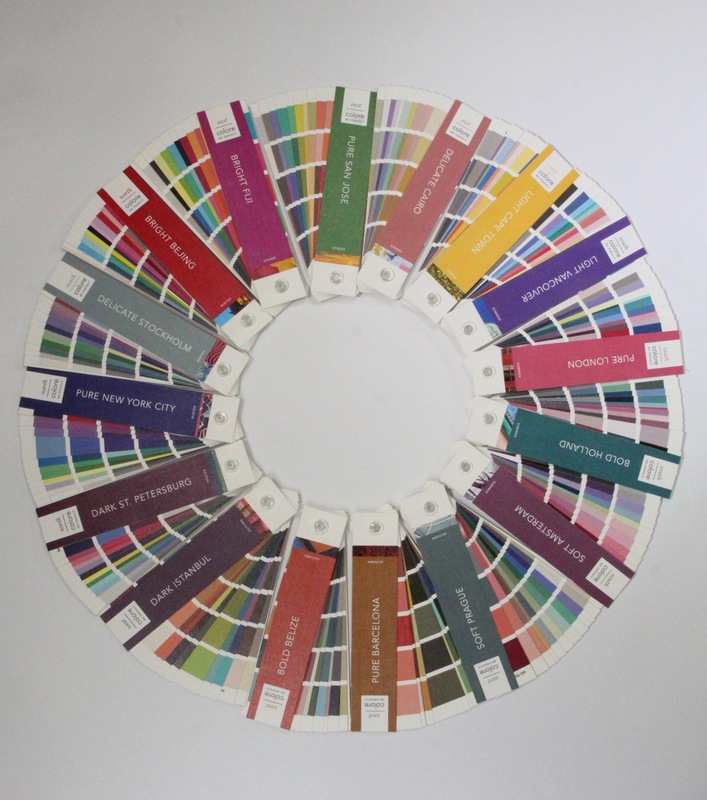 These booklets take the guess work out of choosing the right colors for client’s shopping for their wardrobe. Made with canvas material along with a protective plastic sleeve, the uniquely designed color squares allow easy color comparison so the right shades are chosen every time.